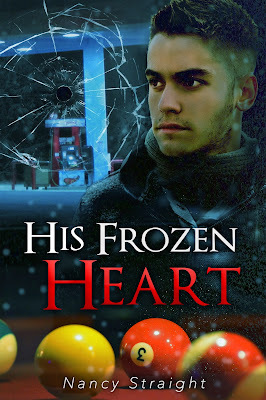 Author Nancy Straight: Happy 2nd Birthday His Frozen Heart!! 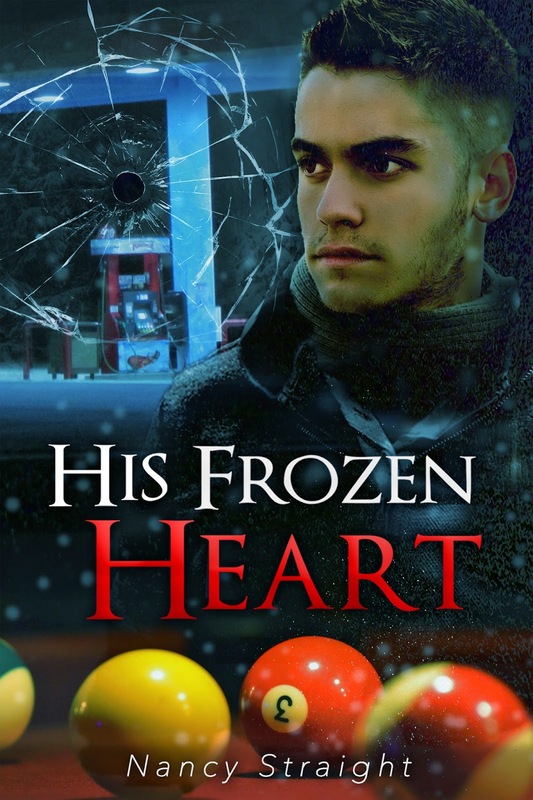 Happy 2nd Birthday His Frozen Heart!! Two years? Wow! His Frozen Heart was a story in my head since 2012. I hate leaving readers hanging, so I refused to start writing it until after I had finished Centaur Redemption. As soon as Centaur Redemption published (Jan 2014), this book nearly wrote itself. It was my first try at anything outside Mythology/Paranormal. After seven books in the fantasy genre, most of my friends warned me against jumping into the Suspense/Thriller genre - but I didn't care. Candy and Libby were vivid in my head. So was Dave. There were challenges I wasn't prepared for though. In the Destiny and Touched Series, if I wrote myself into a corner I could create a "superpower" so to speak and get the characters where I needed them. I learned quickly that you can't do that with regular humans. LoL! Of my books - Candy's memories of Dave in high school pull at my heart strings the most fiercely. We all knew a "Dave" in high school. Some of us aren't as fortunate as Candy and get a second chance to right the past. I think I'm going to end this post and go find a glass of wine and maybe a piece of cake to celebrate.